"What a great team!! I hired Mr. Azizi to handle my accident case and was truely amazed by his level of expertise. He made sure my case was handled in a very timely manner and got me great compensation for my losses." "Helped me with my case and got me a good settlement. Would recommend to all my friends." "David is a superior lawyer. I had other lawyers with my case. David takes the time to explain everything you need to know about your case. I have gotten more accomplished with him in two months compared to the other lawyers I fired. I recommend him highly." The best choice for me! "David was absolutely the best choice for me. His staff were always friendly and follow up with you accordingly. I was simply amazed on how professional and nice David is and astonished on how quick he was able to settle my original work injury case with such good results." We are available any time and can answer the difficult questions that other law firms might avoid. See why we are called the best Walmart Slip and Fall Lawyer in Los Angeles and a proven Los Angeles Truck Accident Lawyer. Contact us at 800-991-5292. We will be more than happy to connect you with David Azizi immediately. 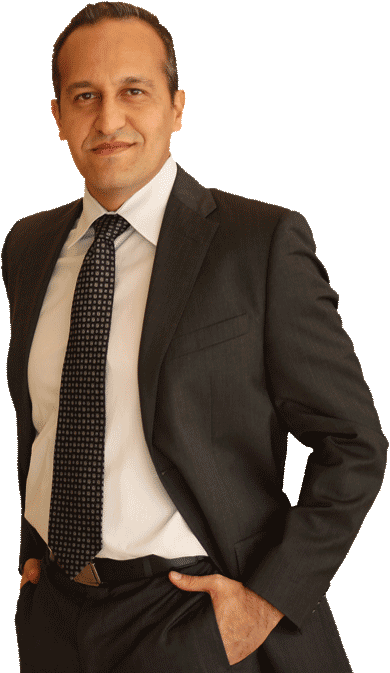 David has helped numerous clients since 1998 and has proven himself by winning cases at a 98-percent success rate. He is highly experienced and extremely effective. 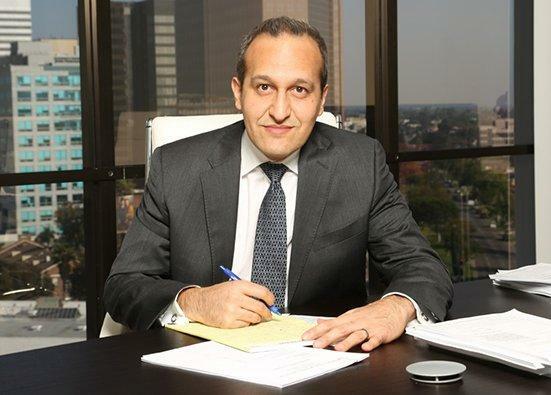 Since 1998, our law firm has served Greater Los Angeles victims of negligence. We have handled auto and other vehicle-related accidents, slip and fall accidents, brain and other bodily injuries, workplace accidents, wrongful deaths and even animal attacks. We have offices in Los Angeles and Riverside, so if you're looking for a personal injury attorney in Southern California, call us today at 800-991-5292. I know that accidents and injuries can drastically change a person’s life. Count on me to seek maximum recovery as I represent you with legal excellence. I have a reputation for aggressive representation for my clients against auto, life and homeowners insurance companies and defense firms. I’ve been involved in both large and small personal injury cases with a 98-percent success rate, and verdicts have resulted in monetary settlements for my clients as high as $15 million. I offer a free consultation 24/7 and there’s no fee if we don’t win!